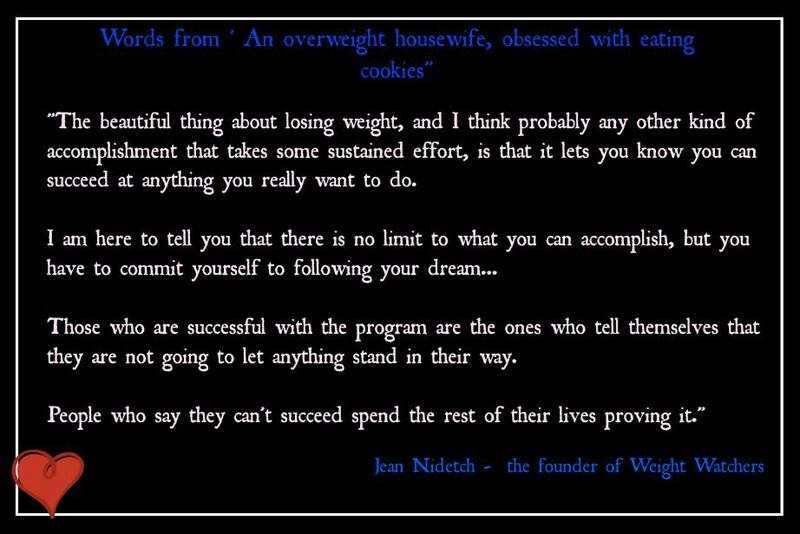 Jean Nidetch, founder of Weight Watchers passed away on Wednesday, April 29, 2015 having lived to be 91. So many owe Jean for their healthy lives. 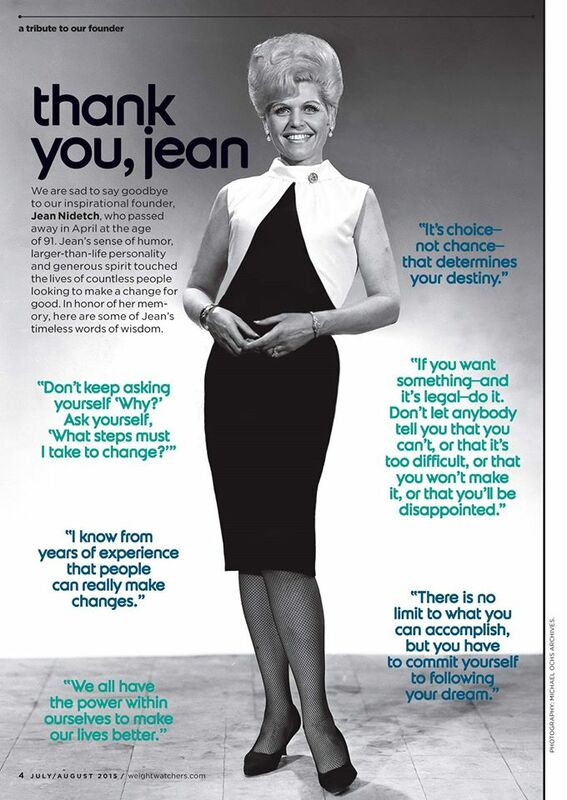 I know I do, Thank you Jean! 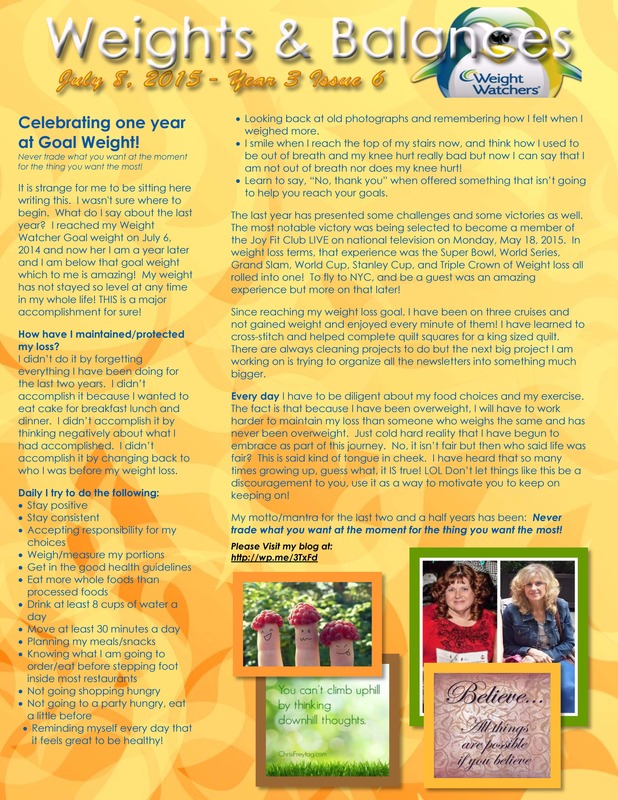 What is ironic for me about Jean’s death is that same day I received my invitation to become a member of Joy Bauer’s Joy Fit Club to celebrate my successful weight loss story following the Weight Watchers Program with the nation. I think about how the Weight Watchers Program has changed over the years. 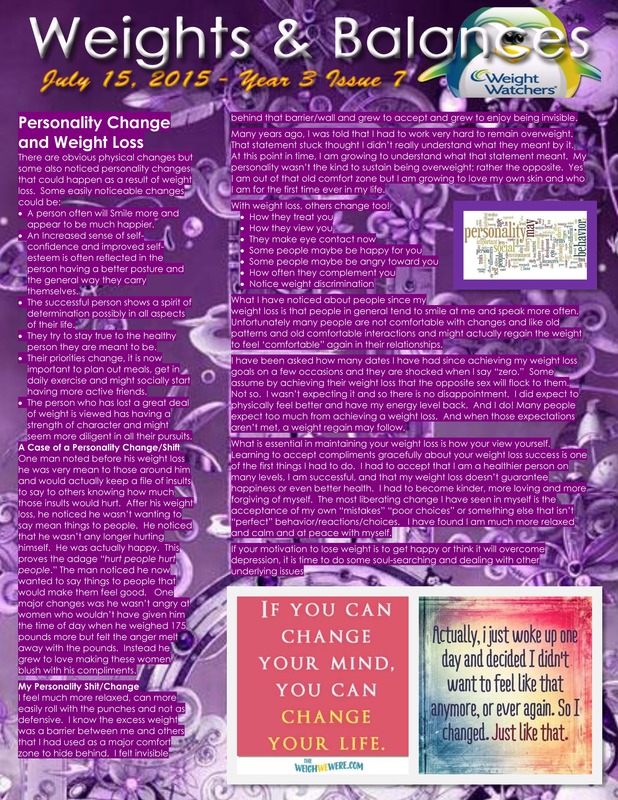 As research science has found new discoveries Weight Watchers has embraced the new discoveries and incorporated them into their program to help make their members to be successful. What has surprised me is that from my perspective the program has gotten simpler to follow though the science behind it is coming more and more complex. I have often wondered what Jean thought when she compares that small Weight Watchers group in her apartment when she compares it to the Weight Watchers empire that it has become. Humble beginnings, dynamic results. 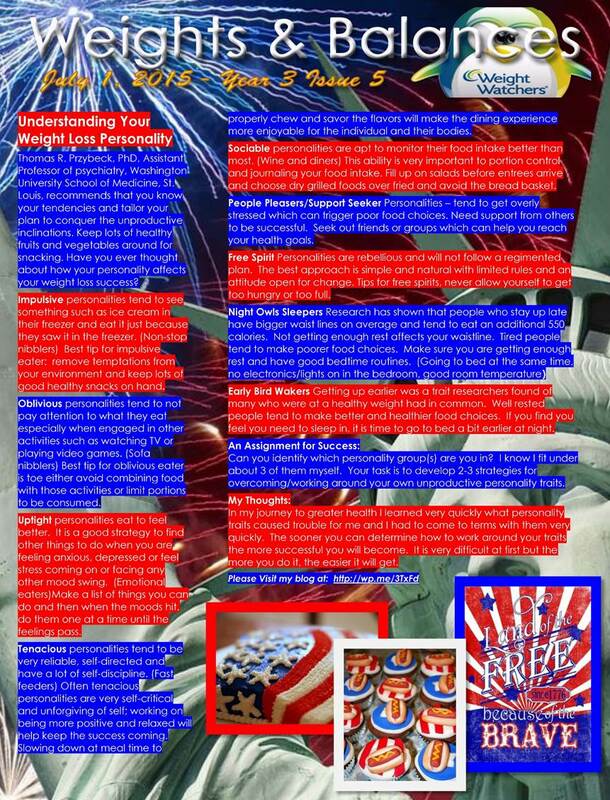 Would you like to subscribe to my weekly newsletter? Yes please use the email above No, thank you.